Gorgeous dress that falls beautifully from CHIARA FORTHI. 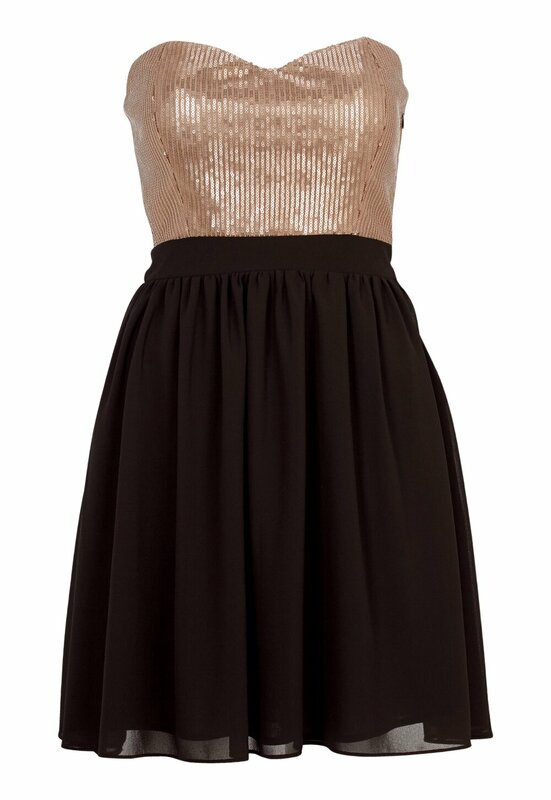 The top part of the dress is covered with sequins, giving the garment a luxurious touch. The skirt part is in chiffon which makes it fall beautifully and give a flattering silhouette.